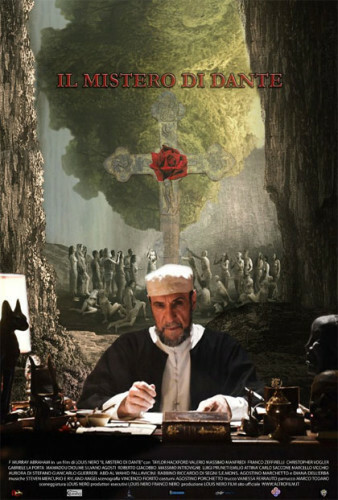 For the 750th anniversary of the birth of Dante Alighieri: THE MYSTERY OF DANTE (film + glass of wine: euro 9). Discover the secrets of the great florentine poet in the most beautiful movie theater in Italy! A journey in the footsteps of the most famous initiate of Italian Trecento, the author of the celebrated “Divine Comedy”. A poet who has inspired some of the most outstanding minds in History, adapting and continuing an ancestral tradition aiming at seeing reality through the Myth. Since the 19th century, many important scholars have tried to unfold the mystery hidden behind Dante’s terzine. During this voyage we will try to go one step further in the understanding of this secret.